The NAIOP Sentiment Index is designed to predict general conditions in the commercial real estate industry over the next 12 months. The forecast is not based on an analysis of historical data, but rather it represents a look into the future by real estate developers, investors and operators. These NAIOP members are asked to respond to questions based on their ongoing work, including projects in their pipelines. For more information, see Understanding the Index. Has the US Reached Peak Storage? According to Curbed, the 2.3 billion square feet of self-storage space in the United States could "fill the Hoover Dam with old clothing, skis, and keepsakes more than 26 times." Trends including baby boomer retirees downsizing, small businesses storing excess inventory, and millennials living in small spaces have contributed to a record-setting boom in the self-storage industry. The article cites industry experts who believe self-storage may be at its peak, and forecast a slowdown due to overbuilding in Phoenix, Arizona; New York City; and Orange County, California. Some critics have pointed out that self-storage spaces are crowding out other more productive land uses; land that could be better used for "commercial, industrial and even residential purposes." Meanwhile, China and much of Southeast Asia are catching up to the U.S. in demand for spare space and emerging as "massive growth markets." Last week, President Donald Trump hosted a campaign-style event in Ohio to discuss his infrastructure plan. The White House Council of Economic Advisers says that, if implemented, the plan could put more than 400,000 people to work over the next decade. Infrastructure and transportation is a legislative priority for NAIOP in 2018. Trump says he’d settle for a series of smaller bills instead of a single, sweeping bill. Infrastructure improvements could "be passed in one bill or in a series of measures," the president told reporters last week. That’s important because many observers doubt Congress will be able to agree on any single major bill before the November election. Still, administration officials promise to keep working on the issue. "We will have a push, a strong push to have infrastructure done this year," a senior administration official told CNN. "We hope to get a big chunk done this year." Supply chain advances and new technologies are affecting how, where and what types of industrial facilities are being built. 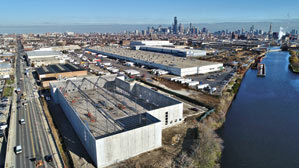 Much of the media coverage of industrial real estate today is overwhelmed by e-commerce oriented topics. 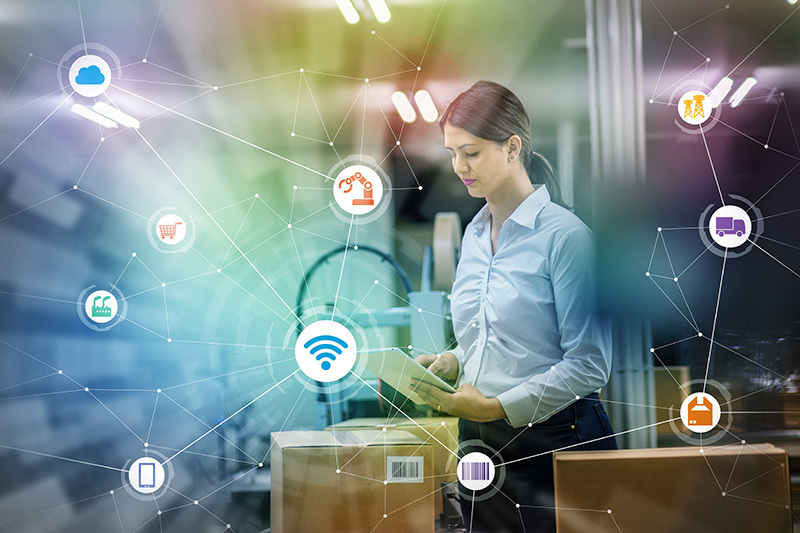 Retailers continue to build out their delivery, fulfillment and return capabilities, in ways that are having significant impacts on the industrial supply chain and, consequently, on the location and design of buildings. E-commerce is undoubtedly driving significant change within the industrial property sector, but real estate developers and investors should also consider a variety of other disruptions and structural shifts. These include key changes being made along the supply chain and how those changes are affecting where and how new industrial facilities are being developed today, as well as where and how they will be developed in the future. With more than 275 commercial real estate professionals from across the state and fantastic programming, the 2018 NAIOP NC Statewide Conference in Pinehurst was a success. The conference provided a relaxed, open setting, allowing NAIOP members to connect, learn, and enjoy a little competition on the lawn bowling greens. Check out the conference photos provided by Clear Sky Images Commercial Photography. Senators took a positive step last week, with an overwhelming vote to begin reforming the 2010 Dodd-Frank banking law. The measure, S. 2155, passed on a 67-31 vote, with support from members on both sides of the political aisle. A key component of the reform measure is a NAIOP-supported provision aimed at improving the regulatory process involving High Volatility Commercial Real Estate (HVCRE) loans. The HVCRE rule, which has resulted in confusion among lenders and borrowers, was originally put into place by the Basel III committee on international banking supervision and was adopted by U.S. banking regulators. Every click of an e-commerce order kicks off a series of actions that lead to the delivery of your package from a warehouse to your house – and the final stretch of that process is the most expensive part. “People expect to order anything, anytime, and have it delivered anywhere they want it. It’s a challenge for our infrastructure,” said Gregory Healy, Colliers International executive managing director, supply chain and logistics, during his keynote address at NAIOP’s CRE.insights: The Last Mile conference this week. 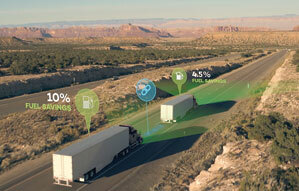 Some of these innovations may change how freight is moved in the future. While public interest in transportation focuses largely on commuting and personal travel, much of the future growth in transportation demand will involve moving freight rather than people. Some extraordinary technological developments in this area are already underway. Innovations currently under development include the following. 1) Truck Platooning. 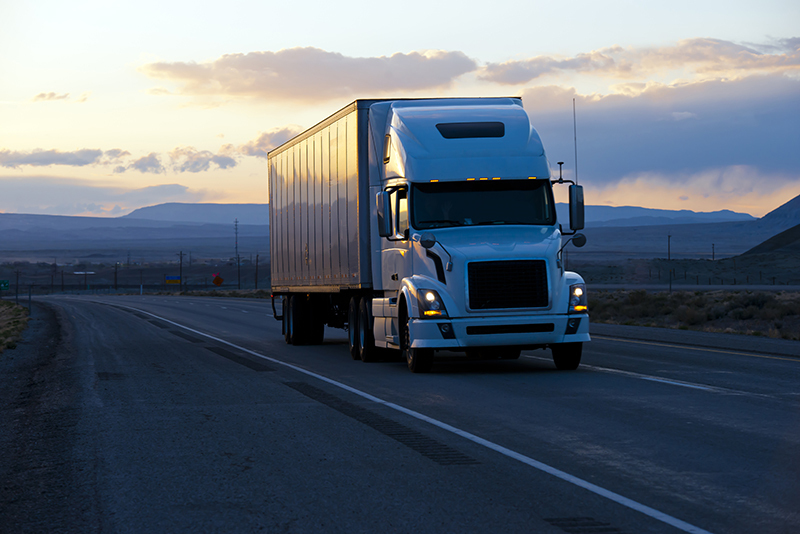 Fuel and safety are one of the biggest concerns in the trucking industry. Being able to connect two or three trucks together in a “platoon” reduces the distance between them to as little as 20 feet, allowing a following truck to take advantage of fuel-saving aerodynamics as it coasts in the wake of the lead truck. Peloton, an automated vehicle technology company that has developed a platooning system, estimates that cost savings could be approximately 10 percent for the second truck and 4.5 percent for the lead truck in a platoon. The company may have paired trucks on the road as early as 2018, according to an October 22, 2017 Washington Post article. 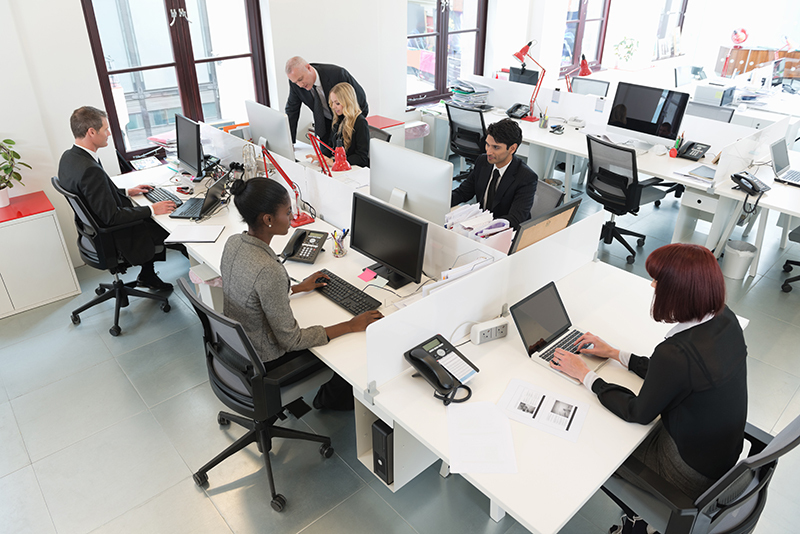 Can Your Company Compete for Top Talent? Recruiting and retaining top performers has become essential in today's highly competitive marketplace. It's not too late to find out if your salary and bonus package is competitive with the 2017 NAIOP/CEL Commercial Real Estate Compensation and Benefits Report. 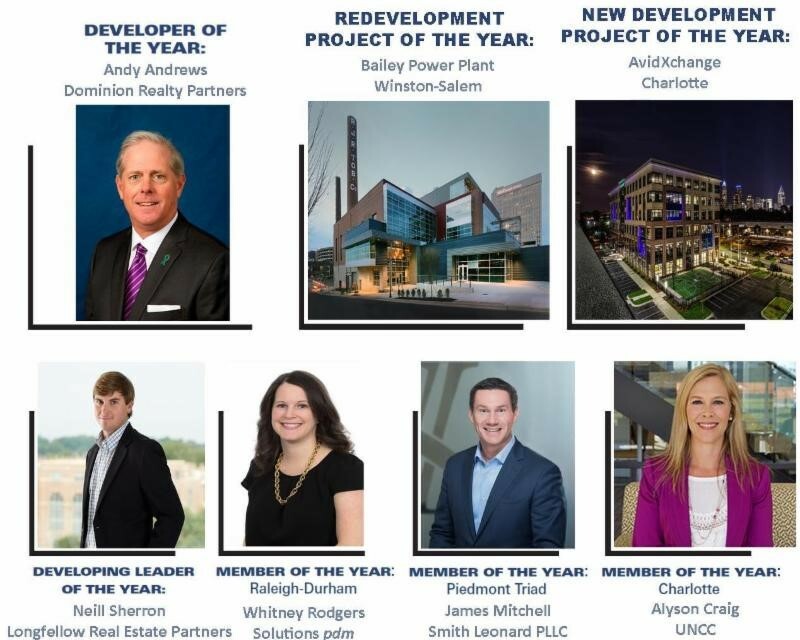 This is the last week to register for the NAIOP NC Conference. Hope to see you in Pinehurst next week! A recent Advantage Series webinar helped members understand the implications of the new 2018 Tax Reform law, thanks to Crystal Christenson of the accounting firm Wipfli, LLC. Catch a recap on the Market Share blog and listen to the archived webinar. Transportation Secretary Elaine Chao says details about the Trump administration’s infrastructure plan should be coming out soon. The goal of the plan is to spend roughly $200 billion in federal funds and generate $1.5 trillion in spending by state and local governments and private investors for transportation, energy, water and other infrastructure projects. Demand for U.S. industrial space is expected to remain robust and steady throughout 2018, with quarterly net absorption forecast to average 55.6 million square feet. This is higher than the 44.1 million square feet of actual net absorption, on average per quarter, recorded in 2017, but lower than the 60 million square feet of quarterly net absorption forecast six months ago. According to Dr. Hany Guirguis, Manhattan College, and Dr. Joshua Harris, New York University, the predicted increase over 2017 figures is due to the faster and broader macroeconomic growth and increased consumer spending expected in 2018. 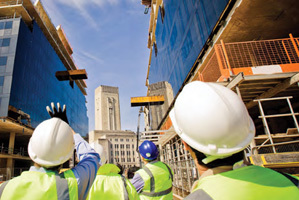 The model, run on a quarterly basis, forecasts slightly lower industrial space demand in 2019, when inflation and interest rates are expected to rise, moderating growth. U.S. gross domestic product grew by 2.6 percent in the fourth quarter of 2017, according to the advance estimate released by the U.S. Bureau of Economic Analysis, and by 2.3 percent for all of 2017. (For comparison, U.S. GDP grew by just 1.5 percent in 2016.) Sustained growth, especially with low unemployment at 4.1 percent as of January 2018, will translate into increasing demand for industrial properties as industrial users see more justification for investment and expansion of facilities.